Seal Tech has been providing sealcoating and asphalt maintenance services in the Minneapolis, St. Paul, MN metro area since 1999. 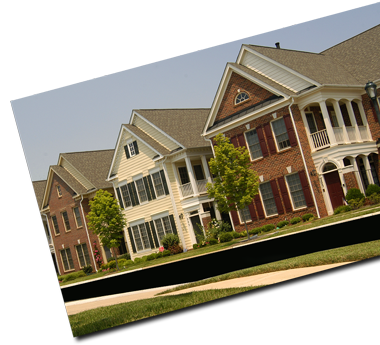 We work with multi-residential property management companies, townhome associations, retail, restaurant and light industrial properties and commercial property management groups to provide seal coating, asphalt maintenance and asphalt replacement services. Count on us for superior project management! We are accustomed to large project management. From work site barricade, to signage, we make sure your seal coat project or asphalt replacement project goes smoothly. Don’t worry about clean-up, we have that all covered! All Seal Tech seal coat and asphalt maintenance services are directly supervised by the business owner. We are detail oriented and take pride in our work! Choosing Seal Tech ensures you will only receive the best products and services. If for any reason you are not satisfied with our services. Call Seal Tech before winter and we will immediately return to correct the problem at no additional cost. Call us today for an in-person quote on your seal coat, asphalt maintenance or asphalt replacement project!